This is our 4th year running the A Better World Project, and it is ageing very well. We have come a long way from that first year. When we first started out we were using Blabberize to produce rapping images, then we introduced student performances. Eventually with the arrival of our first set of iPads, we began creating characters with even more movement using Morfo. This year the project has taken yet another turn. We have pretty much removed student performances. We thought in retrospect, that while some were very good, others really took away from the focus of the rap video. We also worried that some may have been misconstrued as being insensitive to the topic.We have left performance work as an extension option this year, meaning that only the high fliers will be doing this. 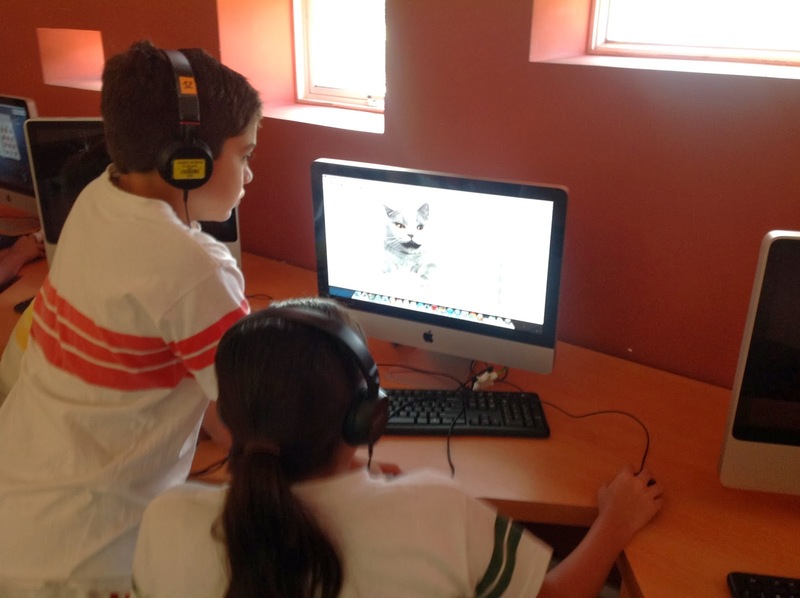 We had intended to run the project exclusively on iPads this year, working with Google Drive for collaborative lyric writing, Garageband for music production, Morfo for digital rappers and iMovie for the final video production, however that too has changed. 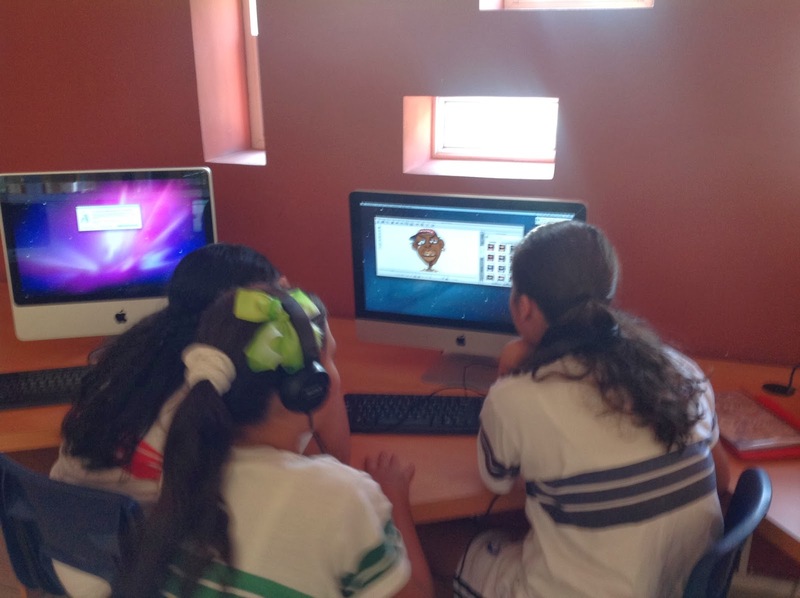 We purchased Crazy Talk this school year for 13 of our computers and it has really revolutionised the project. 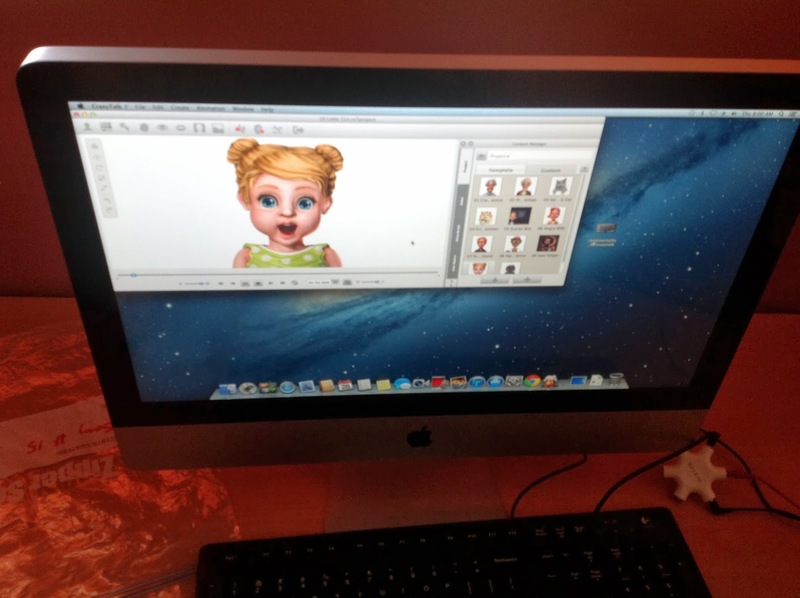 Using Crazy Talk our kids are able to creating digitalised rappers from almost any digital image. These rappers are capable of a great deal and really come alive for the students. 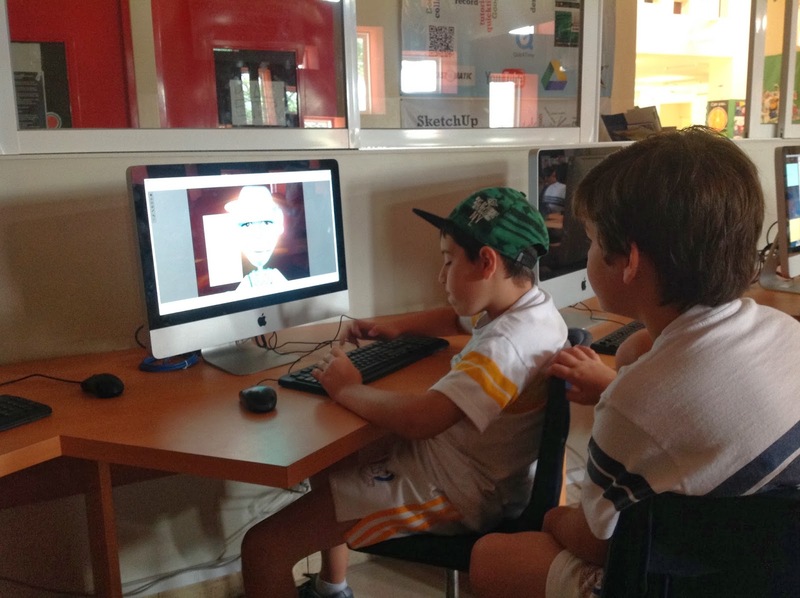 So we are back on the Macs, using Google Drive, Garageband, iMovie, Crazy Talk and Wikispaces. The kids are loving it and so are we. I have included a video example from one of our recent projects below. You can access all the projects from this year as they are posted and from prior years on the project wiki.